I couldn't find any starcross 5 tires and since I wanted my team (FFMX) to run them this sx season I made some real quick. 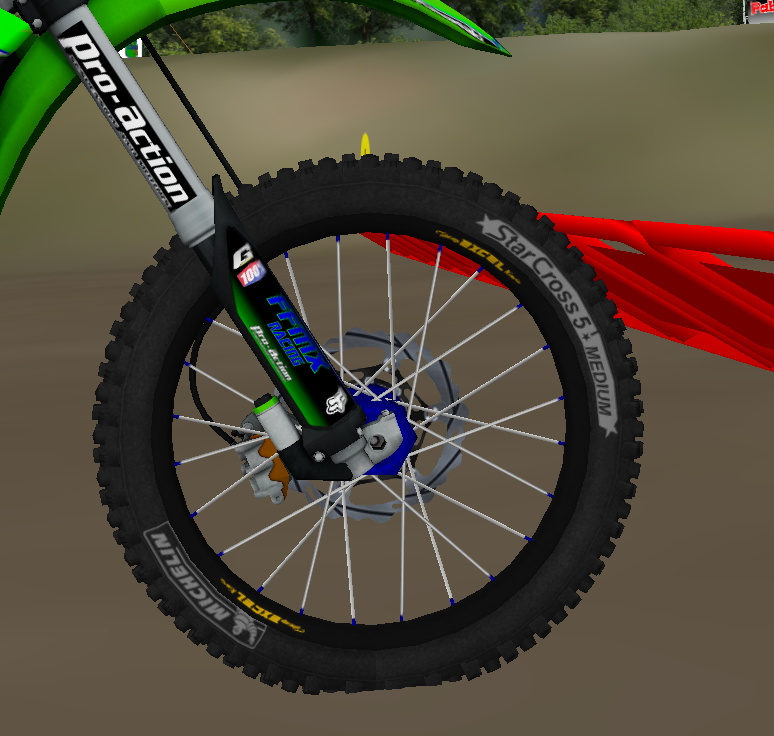 Credit to Boblob801 for his Michelin tire resource that I used to make the Starcross 5s. There are several Excel rim/ talon hub colorways to choose from.